My friends and I have been playing this online game called Warlight a lot lately. Warlight is a lot like Risk, but it allows for almost every custom rule that Risk has ever had and more. The basic rules of the game are the same as Risk though, so if you’ve played Risk you will understand how Warlight works. Warlight is played through your web browser at this site, on a tablet or smart phone with an app, or through Google Hangouts with an app. 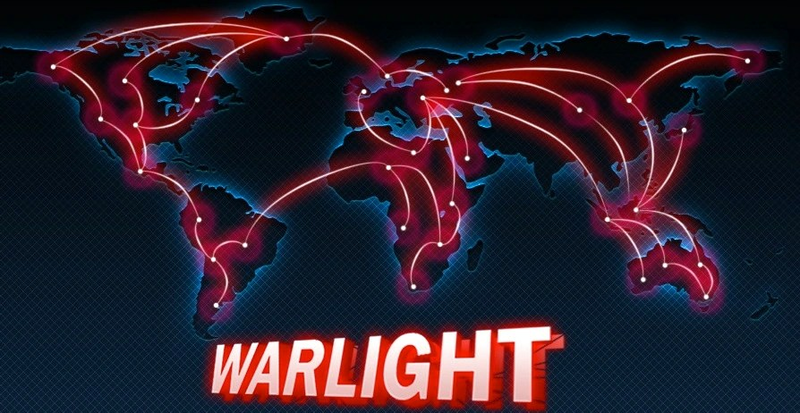 You can play Warlight with your friends, with other random users on the internet, or with computer opponents. The coolest thing about Warlight is all the different maps on the site. The traditional Risk Earth map exists among many others. There are larger maps of Earth, smaller ones of specific countries and regions, maps of established fantasy worlds (Westeros is a favorite of mine), and tons of other fantasy maps. Warlight has so many awesome maps because it allows anyone to submit a map to play on the website. There’s tutorials on how to do it along with a free software program to design the maps in. My friends and I latched onto the idea and I created a Warlight map version of one of our D&D campaign worlds. We’ve enjoyed playtesting it a lot and will release it soon. The map is called Gurutama. If any of you readers end up trying Warlight, maybe you’ll end up playing on my map once its released!